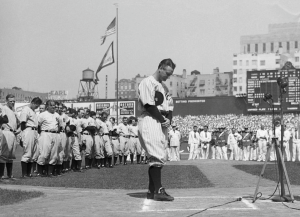 Chicago author Jonathan Eig’s bestselling biography of baseball legend Lou Gehrig just moved a step closer to becoming a movie. 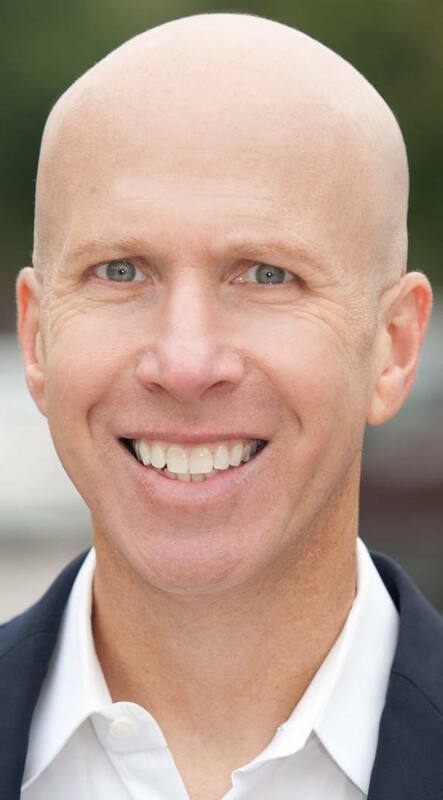 Robert Molloy, grandson of the late New York Yankees owner George Steinbrenner, has joined producer Armando Gutierrez to develop Luckiest Man: The Life and Death of Lou Gehrig as a feature film. Molloy and Gutierrez announced their plans Friday at a press conference at New York’s Heritage Field, where the old Yankee Stadium once stood. 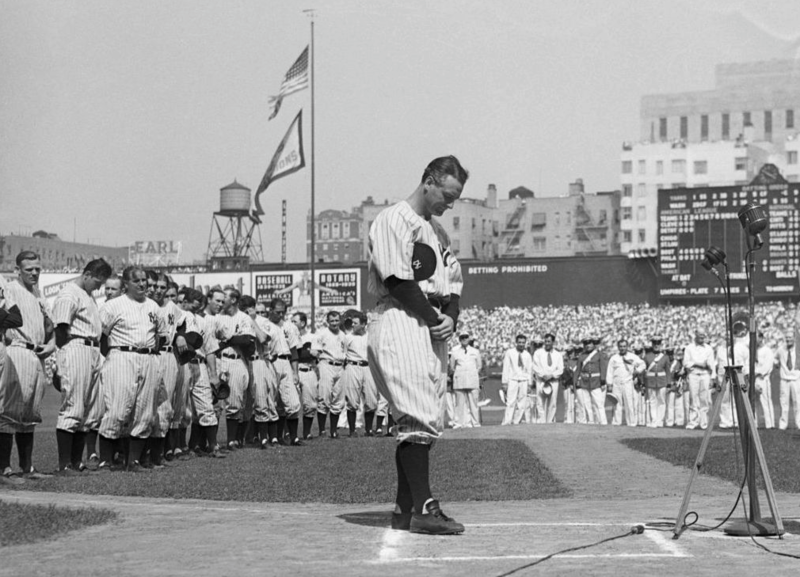 Gutierrez and partner Arthur L. Bernstein last year optioned the film rights to Eig’s universally acclaimed biography of Gehrig, winner of the 2005 Casey Award for best baseball book of the year. “We are looking for the right studio partner and actor to help bring this legendary Yankees story to life,” Gutierrez said. With no script completed or star attached to the project, Eig said, it was “way too soon” to say whether the movie would get made. “But fingers crossed,” he added.